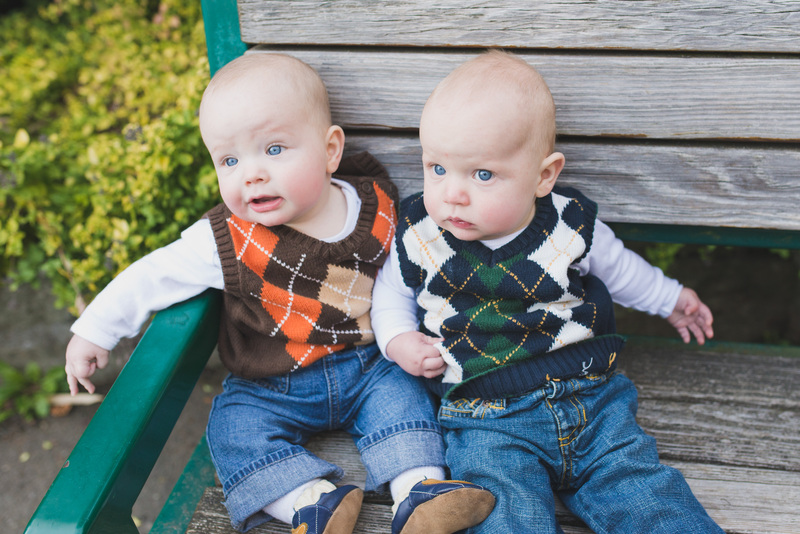 The boys turned 6 months last week and it is amazing to think that they have been a part of our lives for half a year! Time flies and I love that we are able to document their development on this great blog, sharing our routines and methods with those people out there who are curious as to how things are done the Montessori way. My hope is that from reading our personal stories, you may in some manner feel more comfortable incorporating even a little bit of this theory into raising your children! I would like to continue on from one of my previous posts on setting up the home and this time let’s talk about preparing the child’s bedroom. Please keep in mind that the fundamental principles incorporated are as a result of my AMI Montessori training, however some slight adjustments were made based on space and the logistics of having twins (and some personal choices). I was so excited to start setting up the room as we had painted it a beautiful yellow colour and just got new carpet laid (part of our ongoing house renovations). The room had two large windows which let in lovely light, however I had become obsessed with finding black out curtains in order to aid the boys in healthy sleep habits! I ended up hanging blinds (so we could have them closed and the room would still remain bright during the day naps) and black out curtains on top, purchased from Canadian Tire. We had them shortened as I knew the boys would be spending a lot of time on the floor in their room and I wanted it to be safe for them. I was also focused on having the room pitch black at night so I attached industrial Velcro to the bottom of the curtains (and the underside of the window sill) and Velcro them shut before bedtime every night. Seems like a bit much, I know, however R and P are great sleepers and I believe all these factors add up! 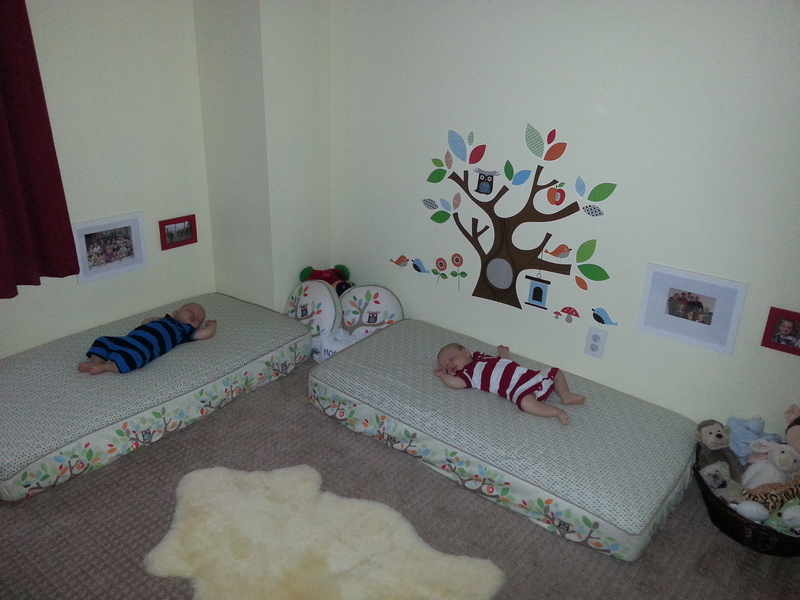 I knew that the room had to be flexible and practical, and that it would change based on the boys’ developmental level. The first stage was to prepare the environment for a child from birth to 5 months. After this time, certain key factors needed to change due to the introduction of solid foods and the child’s development of movement. As discussed in my previous post, we chose to place the movement mat, mirror, and low shelf out in the family area as opposed to in the bedroom (as it is suggested in our training). This is generally where they spend all their awake and alert time, however we have a lovely sheepskin on the floor in their bedroom where I place them as I change or dress the other one on the changing table. Because they are both not officially crawling yet (rolling and slithering don’t count) I have not had to think too much about setting up some toys for them to play with in their room. I am sure it will happen before I know it and I will need to adjust their room accordingly. When we are changing or dressing our child, it is such a wonderful time to engage with him/her. We are typically fully present and close to our child’s face to participate in a conversation and provide a lot of eye contact. We recommend not hanging mobiles over the changing table (as sometimes done) because we want this time to be special between the adult and the child. In my case, we have a double dresser which we have turned into a double changing table. So when there is an extra set of hands, both boys can be changed simultaneously. I find changing/dressing to be quite enjoyable as it gives me some one on one time with each baby. We are able to have at least a few minutes gazing into each other’s eyes, having a conversation, completely uninterrupted. 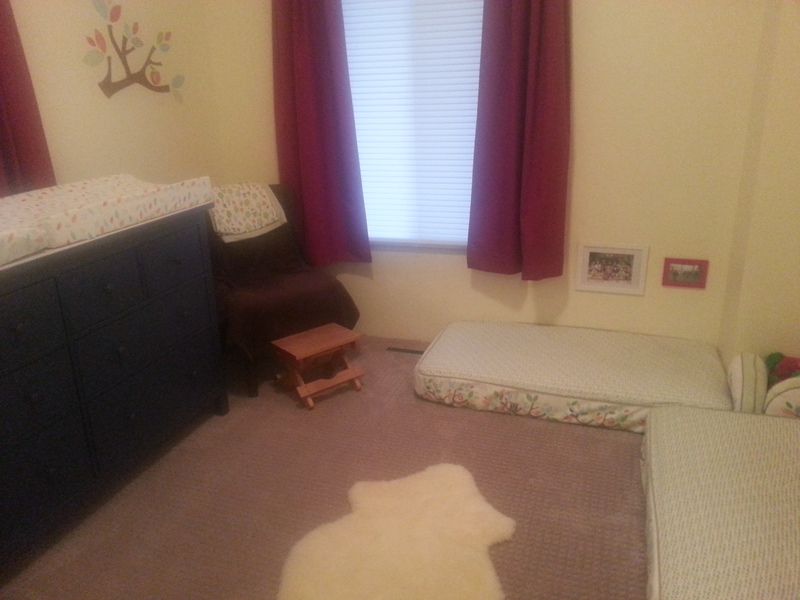 Carrie wrote a lovely post about the relationship of feeding your child and it starts by creating a space in their bedroom that meets everyone’s needs. You need a comfortable chair, nursing pillow (double in my case), a place to put your burp cloths and water, and a foot stool. In our training it is suggested to have a non-rocking chair as when you are feeding your child you are focusing on one thing and it is an active experience. The rocking motion of course lulls the child off to sleep (which you may choose to do) and I chose to separate the two experiences for the boys. In the beginning we were focused on getting their weight up so I had to work very hard to keep them awake while I nursed. I remember having to blow softly on them, tickle their feet, rub their heads…anything to keep them sucking! That definitely changed around 2 months (once out of the Symbiotic Period) as I began to put a routine in place which had R and P eating right after they woke up (bedtime is an exception). When I tell people about how I have set up an area for movement with a mat on the floor and low mirror, they look at me with great interest and ask more questions. However, when I tell people that I use low beds instead of cribs, they look at me like I have lobsters crawling out of my ears! It is ‘against the grain’ and quite hard for people to accept but I hope that at least one of you reading this will have the courage to try it with your own child. We don’t claim that this is a fail-safe method. Rather, you will come across some challenges (like when your child starts rolling and crawling) however the hope is that the principles that you are instilling in your child from such an early age (independence, respect, confidence, good self-esteem, healthy sleeping habits) will make it all worth it! 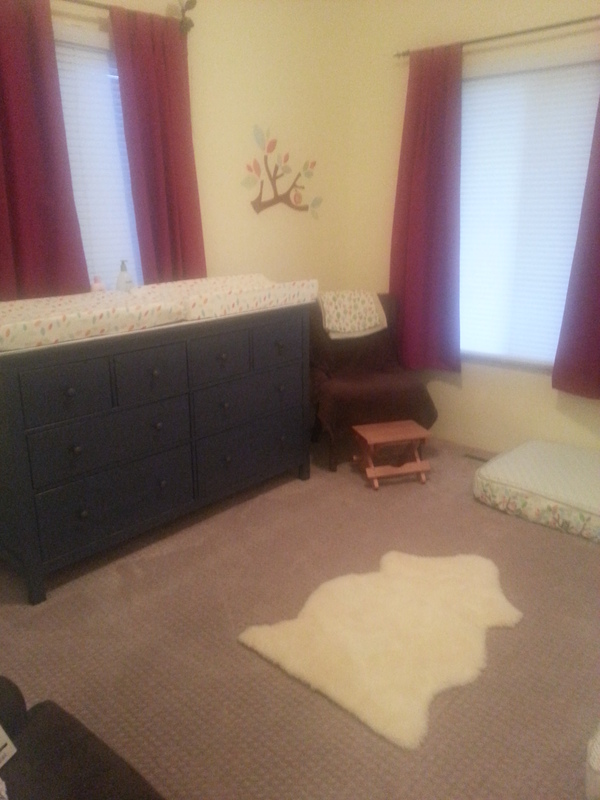 For the first few months we have the child sleep in a bassinet, and then transition him/her to sleep on the low bed. In our case, we kept the two bassinets in our room until the boys started sleeping longer stretches at night (which was the best thing in the world at that time). This happened around 3 months, which was pretty much when they started hitting the sides of their bassinets so I knew it was time to make the transition. 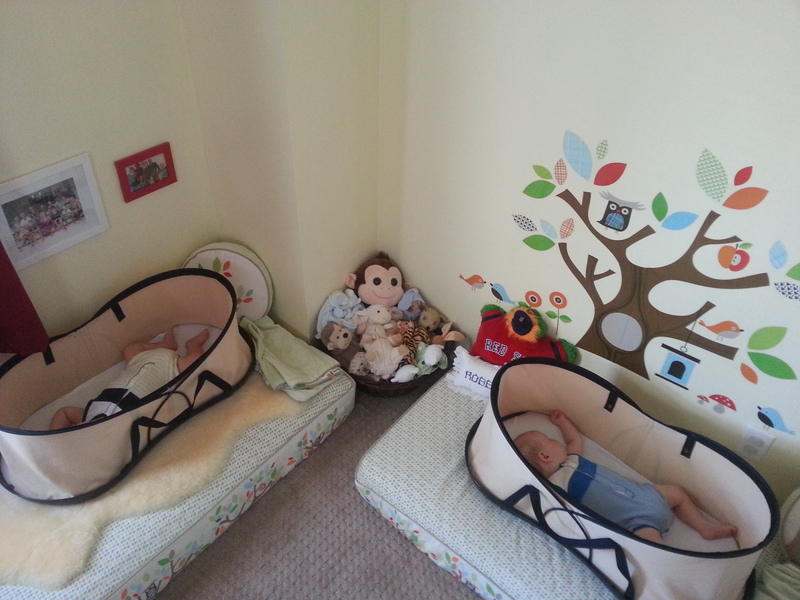 I had them sleep for one week in their bassinets on top of their low beds in order to create a point of reference for them in their bedroom. Then, it was time to make the switch! I was so nervous that first night and barely slept. I have a video monitor set up so I spent a good deal of night checking it. And guess what? They survived! It was a seamless transition and all was good…..until they started rolling. The day P learned to roll I was woken up that night to a “Thump. Waaaaaa!” And P had rolled off his bed and was stuck between his and R’s mattress. Back to sleepless nights for me! This happened a couple more times before I decided to add a pool noodle under the edge of the fitted sheet so it would bumper my rolling children. And sleep was good again. So, I have made a small adjustment to what we learned in our training and I will reassess once the boys start crawling. I want them to be able to get on and off of their low beds and believe that the bumper won’t hinder this (not very high) but only time will tell. So, in closing, I also have to keep in mind that their environment (and me) must remain flexible and practical. I love spending time in R and P’s room and believe they do as well. 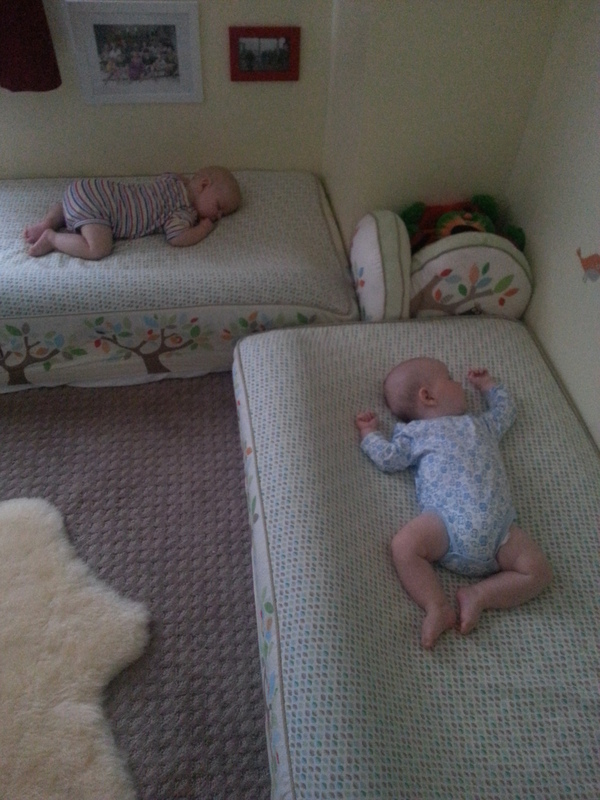 When I put them to nap, or when they wake from their naps they have the chance to look around at their space without the restriction of bars. Both boys have pictures above their beds of our family which I find them observing, or they like to stare at the wall decals. I enjoy watching them take their time looking and learning from their surroundings! Please feel free to ask questions about any part of this set-up or the routine. I had also previously written an article here: http://mariamontessori.com/mm/?p=921 about the benefits of using a floor bed instead of a crib. Could you share how you setup the noodles so that it looks good and they don’t move? What kind of mattress do you have for them?